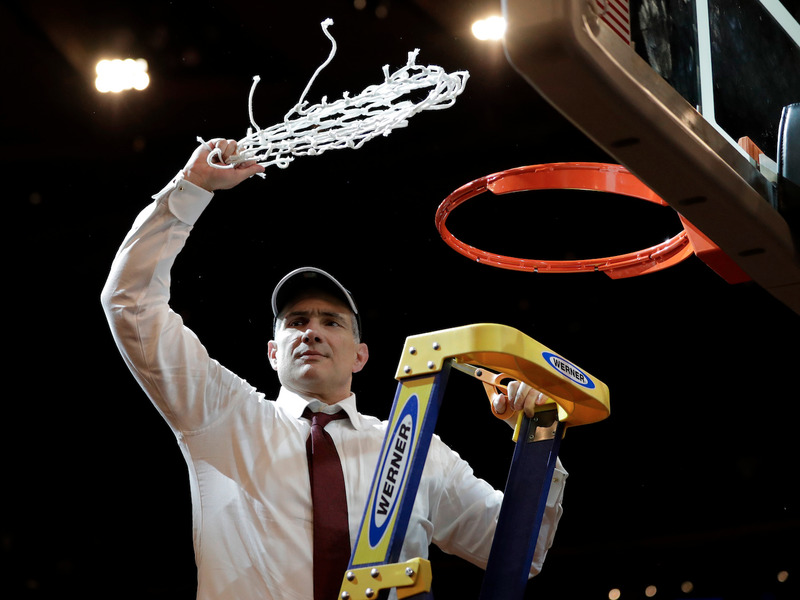 The 2016-17 campaign would go on to be the best season in school history, as the Gamecocks set a school record with 26 wins, advanced to the NCAA Tournament for the first time since 2004, posted the first program win in the NCAA Tournament since 1973, and advanced to the school's first-ever Final Four, falling by just four points, 77-73, to Gonzaga in the national semifinals in Phoenix. We are proud and honored to have Coach Martin and South Carolina basketball as subscribers! We have a great team of subscribers. Our subscribers know that great leaders never stop learning and they never stop reading. We believe it's no coincidence that our subscribers are some of the most successful people in the profession!